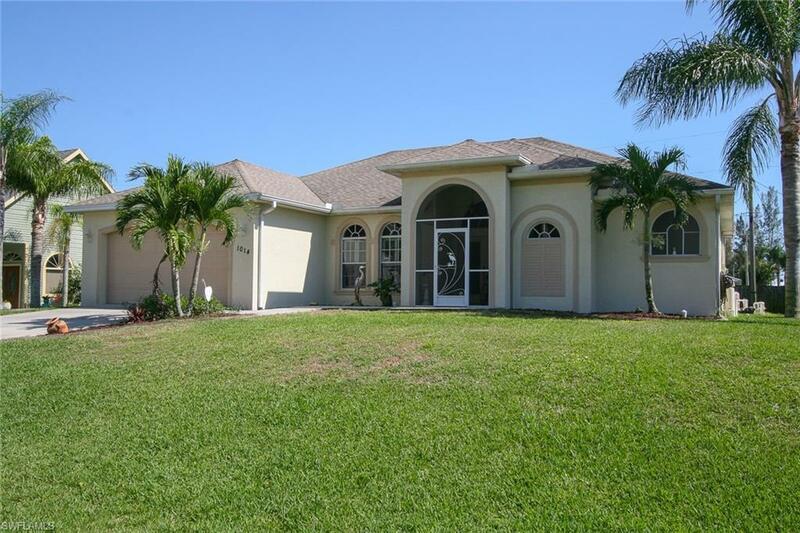 Beautiful 3 bedroom, 3 bath, Pool Home located one street away from Palmetto Pines Golf Course. With over 2100 sq. 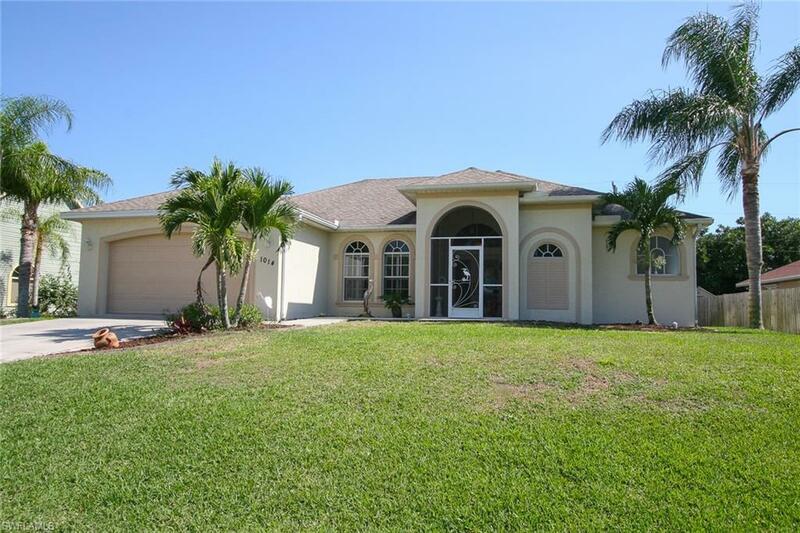 ft. this home has so much to offer. 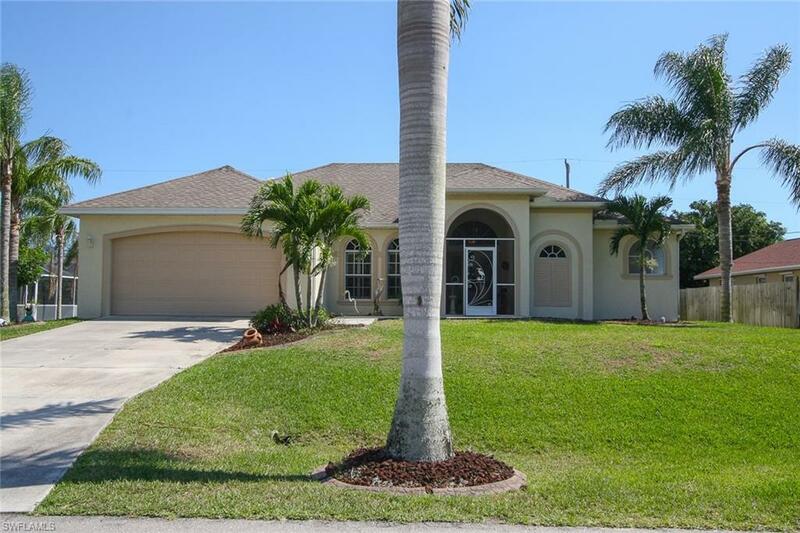 When pulling in the driveway, you'll love the mature landscaping with Queen Palm Trees. Welcome thru the front screened porch w/double door entry to the Formal Living Room. You will find pocket sliders overlooking your pool. 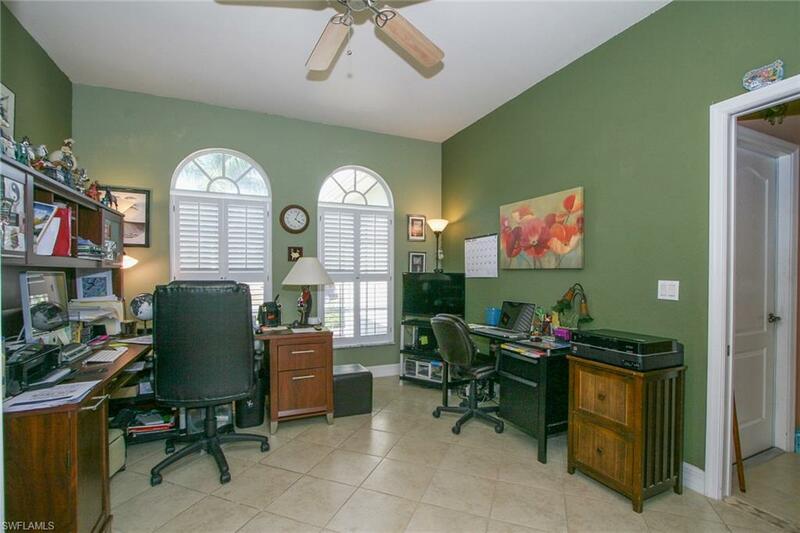 There is a large Den with french doors & Plantation Shutters. The Kitchen boasts Granite Counters, a breakfast bar and Skylight. You have a great sized Family Room. Your Master Bedroom has a Garden tub, walk in shower and dual sinks. The Pool has Solar Heat and a full bathroom outside for convenience. All floors are tile. There is a large inside laundry and the garage is amazing with a ton of cabinetry & shelving. All Assessments are in & Paid! Agents please see confidential comments. Listing courtesy of Rhi Gard of Re/Max Realty Team.